In a very special edition of A View From The Bridge, Patrick, Davy Simon and Joel are joined by a whole host of guests to pay tribute to the remarkable career of Colin Shields. On the announcement of Shields impending retirement from the game, we hear from friends and family of the All Time Top Points Scorer for the Belfast Giants, Team GB and Elite League as we all reflect on one remarkable career. The lads do look back at the weekend’s activity in domestic competition and discuss the permutations coming into the final weekend of the regular EIHL Season, as well as congratulating the Belfast Giants TV lads on the Sudden Death documentary and announcing a potential AVFTB Live. But the main focus of this very special show will be hearing from Colin Shields and asking what’s next for the Giants and #19. 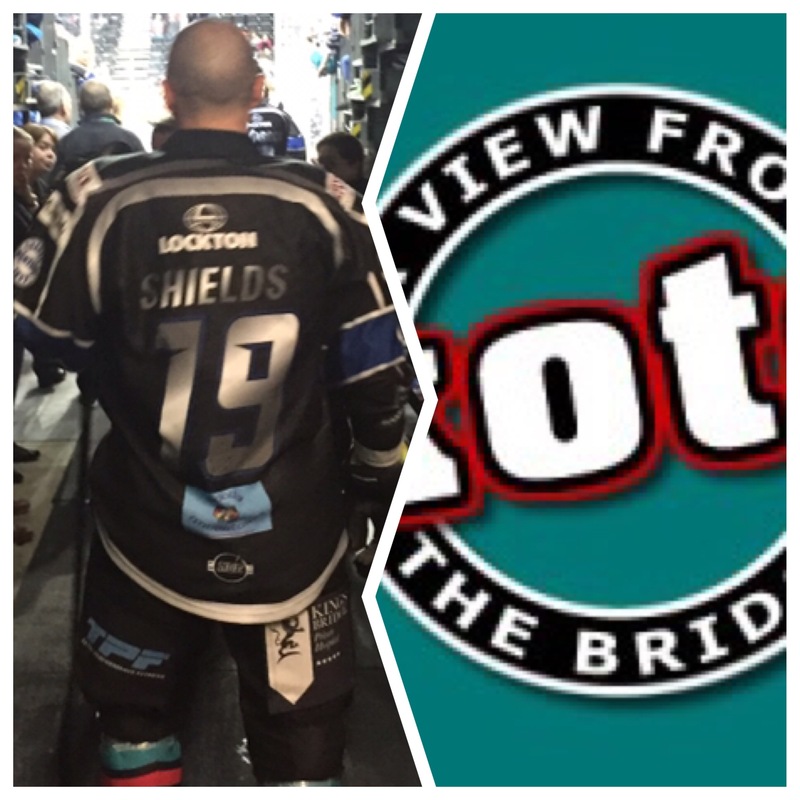 A Massive thank you to Colin, the Belfast Giants, to all 11 guests who give us their time to talk of Shields and his career and to IHUK for use of some of their audio.